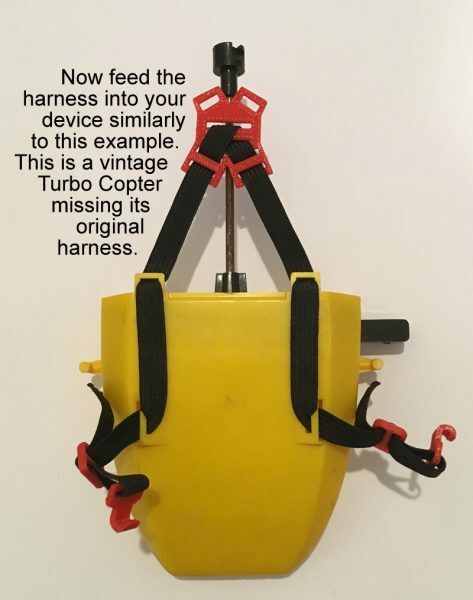 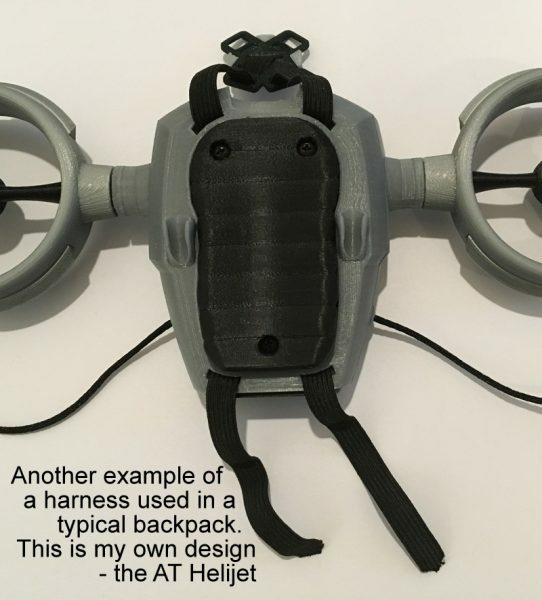 Since creating my original Helijet some years ago, I have refined a harness that works well for it, as well as other backpack gear I have created. 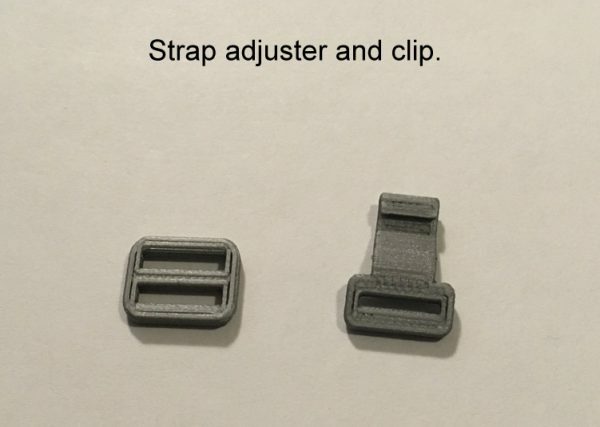 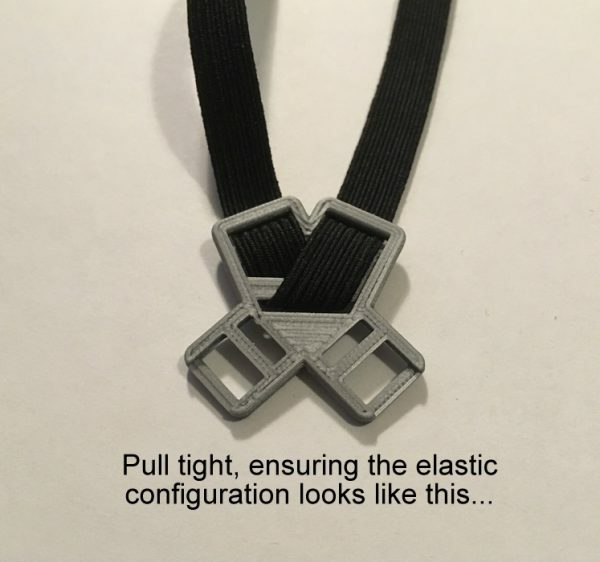 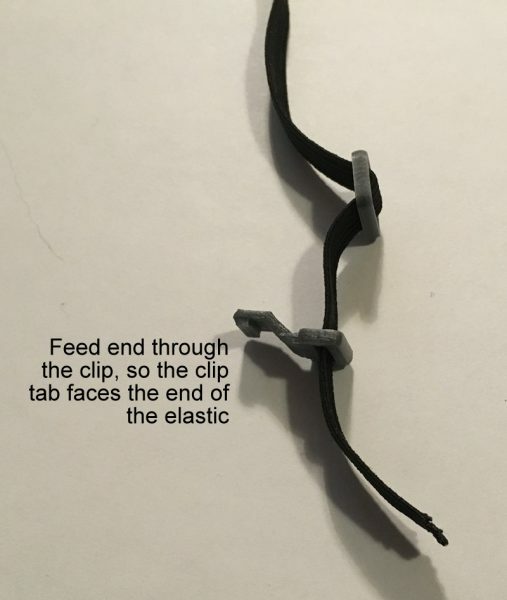 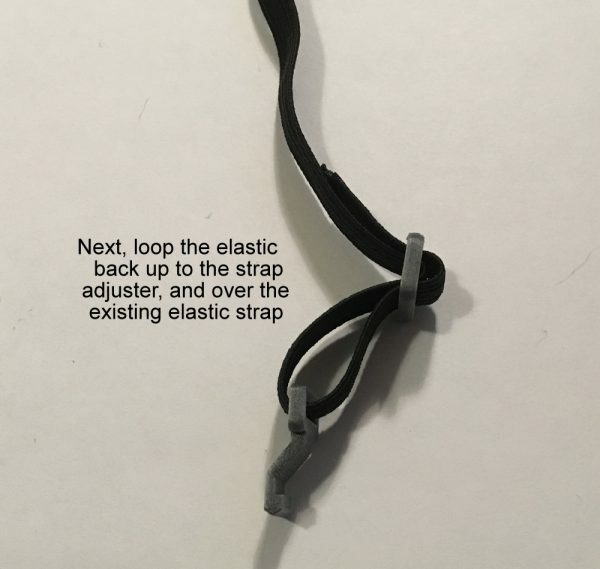 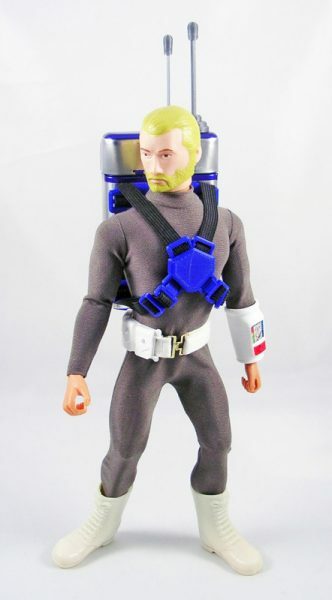 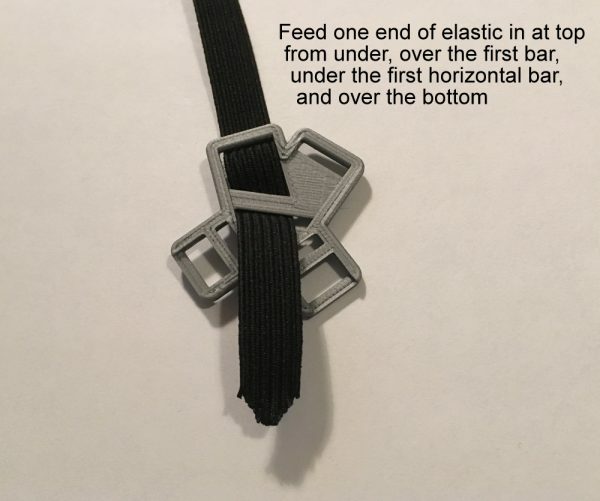 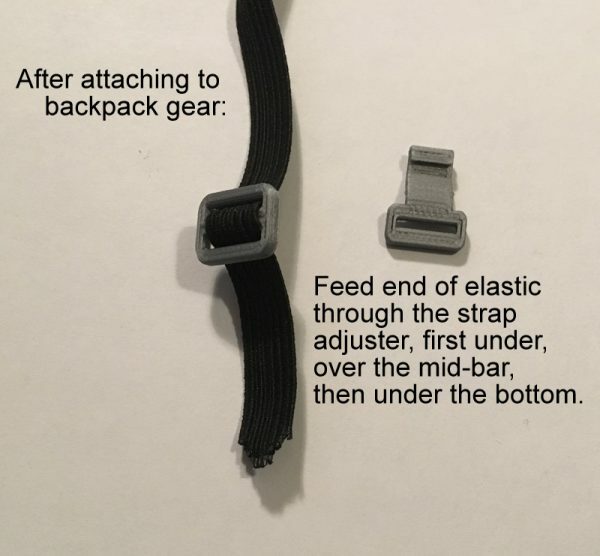 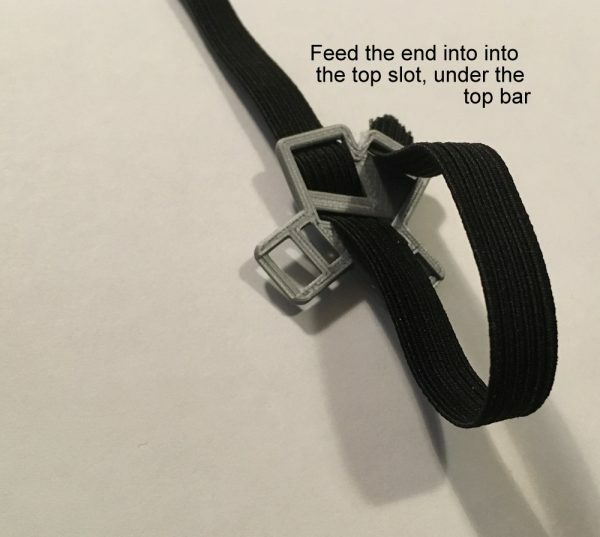 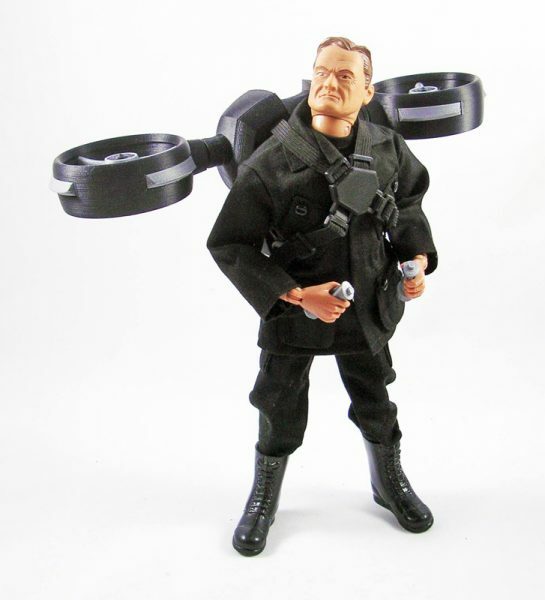 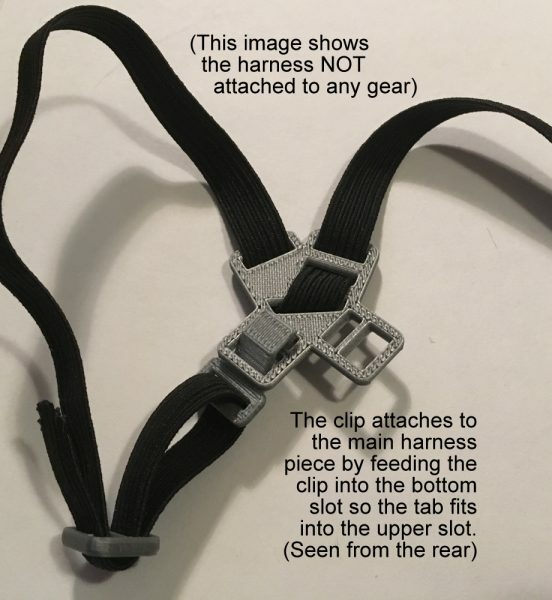 It soon became obvious this harness could be used on almost any generic backpack equipment, provided there are slots at the top and bottom of the pack, on either side. 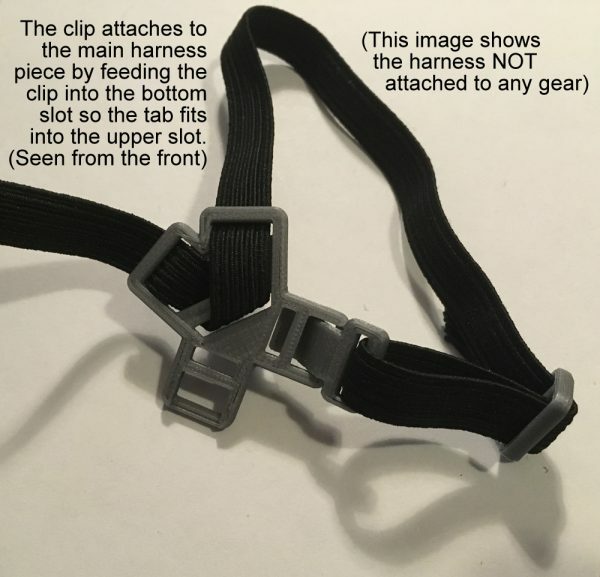 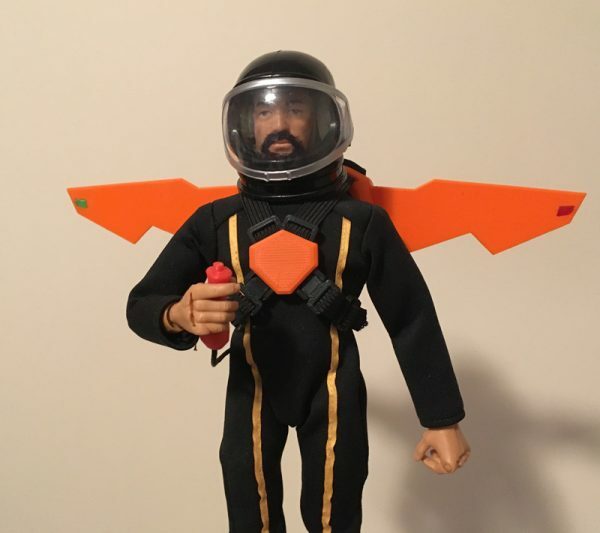 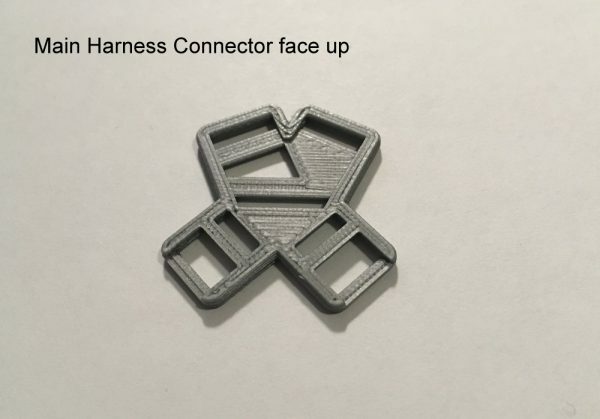 This is a prototype generic harness that I hope to offer in the near future, and instructions for use.